Python library for rapidly developing lazy interfaces. This is currently a prototype built for playing with the paradigm. you can optimize its execution while preserving simple imperative semantics. This library works by modifying annotated functions to record when they were called and their inputs and outputs. all of its dependencies (including cached outputs). This dataflow graph can optionally be automatically parallelized. A key requirement of this library is that all annotated functions be stateless and synchronous. See the execution example at the bottom for details, or try it out yourself! Asynchronous execution can be made synchronous with locking primitives. The idea here is that spin will periodically run the body of the loop until it is broken. The rate at which spin loops is determined by the runtime. we can actually track how many spins it typically takes for the lock condition to be met and further optimize the rate at which spins happen. As an example, if it takes on average 100ms for the network to respond we can make the first spin take exactly 100ms and speed up all subsequent spins. This frees up cycles to work on other tasks in parallel. Below was generated with calls to lazy.draw(). 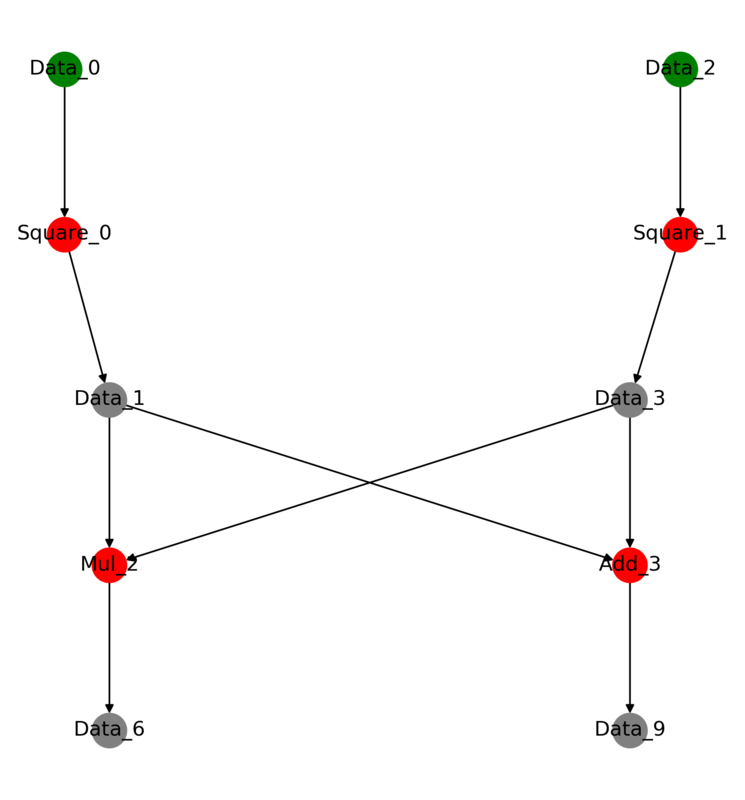 If you really want to play with this I'd recommend attacking most ideas with networkx. Simple High frequency trading bot for crypto currencies designed to support multi exchanges and be controlled via Telegram.